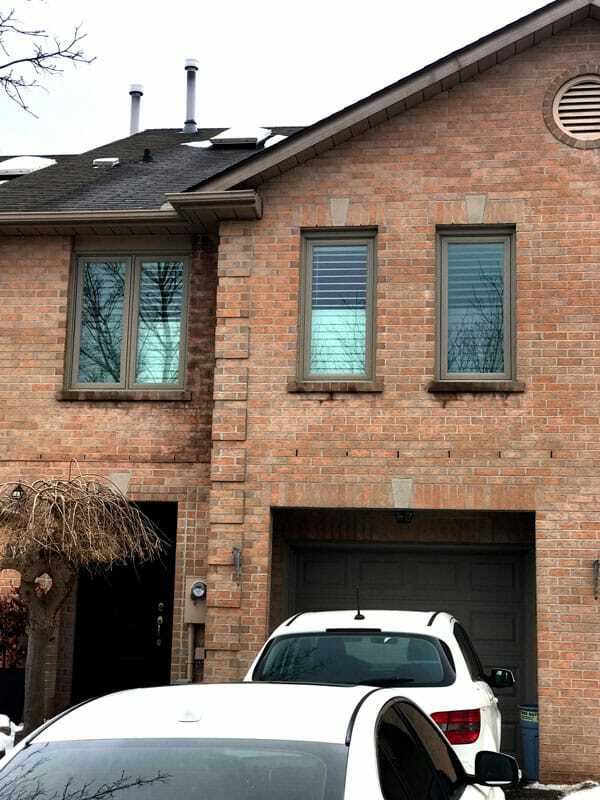 Which window installation type is right for you? 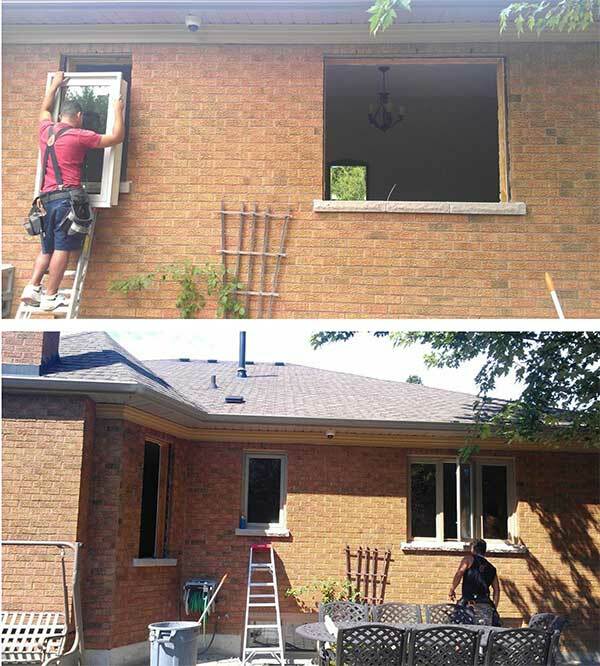 A brick to brick replacement, on average costs 15-25% more than a retrofit installation. 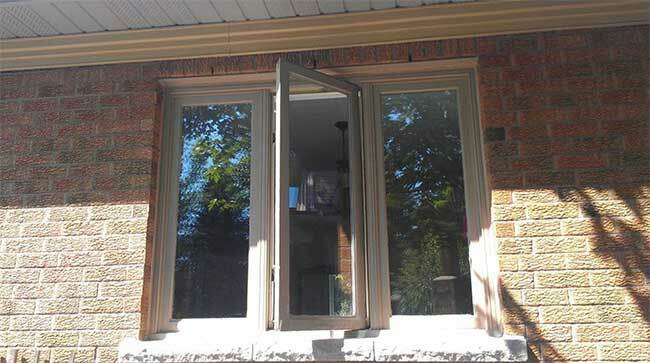 Often, homeowners will lean towards getting a retrofit simply because it is cheaper. 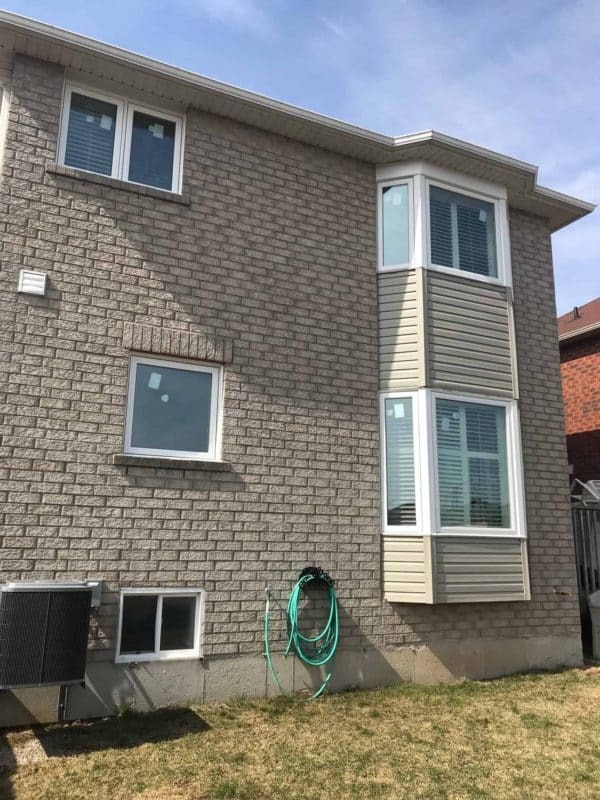 While there are local window companies that will happily tell you that a retrofit is substantial, that may not always be the case. 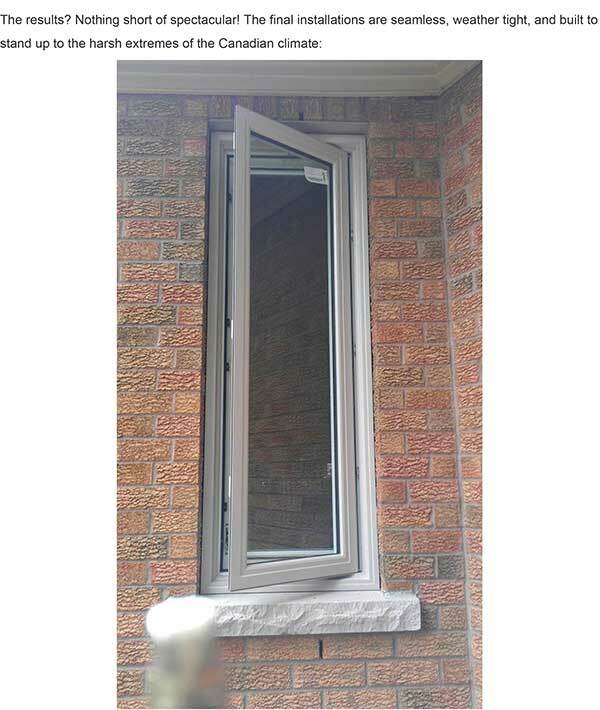 You should absolutely go the brick to brick route if there is any moisture damage, or rotting around the frame of your window. 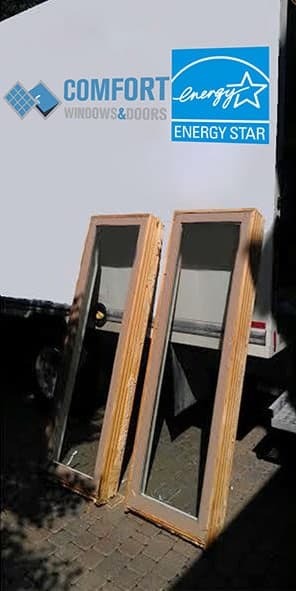 Be careful, this may not always be visible until the windows are removed, but often just by taking off a piece of the old casing in a bottom corner, you can tell the condition of the frame envelope and the wood structure around the window. If you are at a point when you are getting some quotes for your project, be sure to clarify exactly what is implied in each company’s installation. 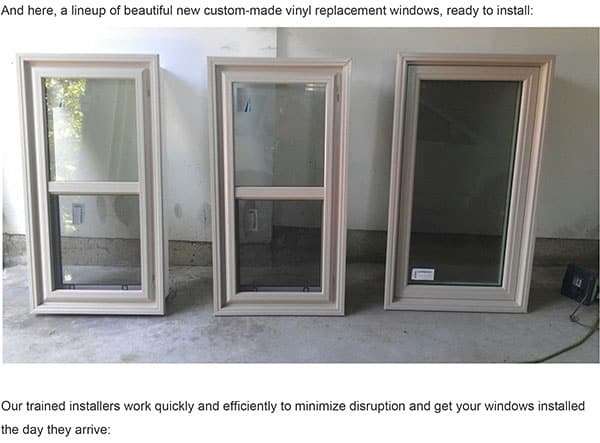 Some companies will replace your casing, or change it to aluminum capping, without actually changing the frame. Only installations that fully replace the brick moulds, jamb extensions and casings can be considered brick to brick replacement.